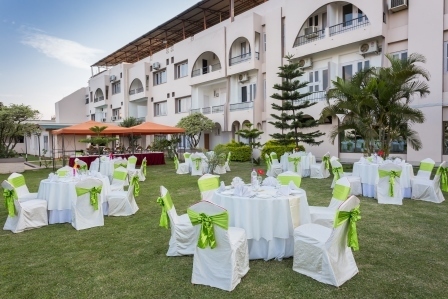 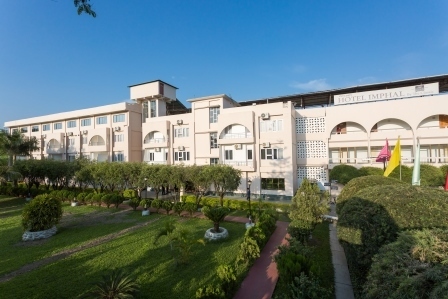 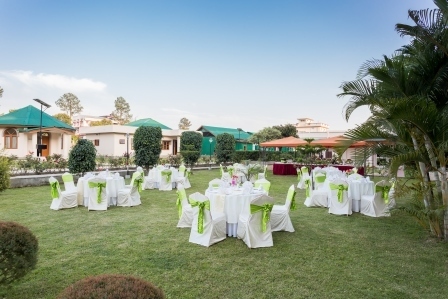 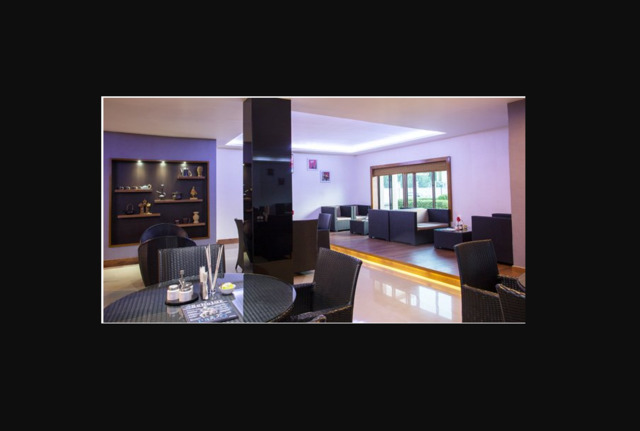 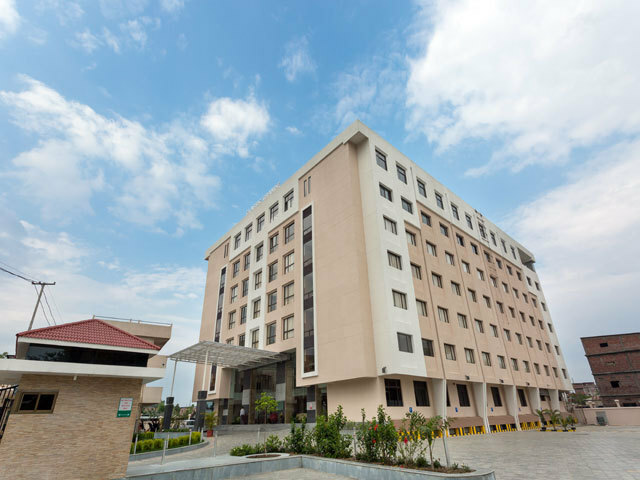 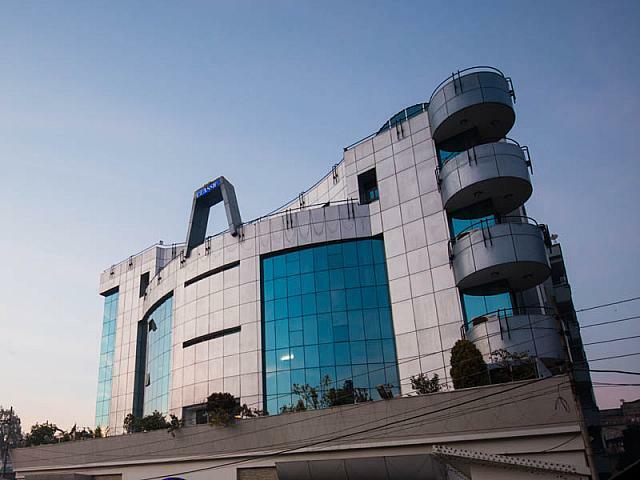 Established by the Government of Manipur, Hotel Imphal is one of the best hotels of the city. 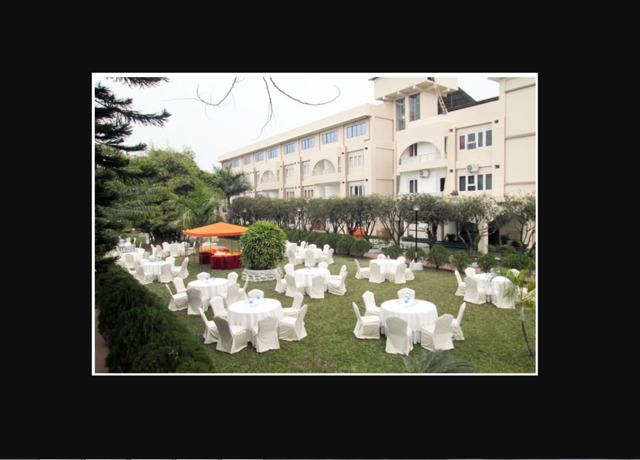 It is simply a treat for those who are travelling on business or leisure trip to Imphal. 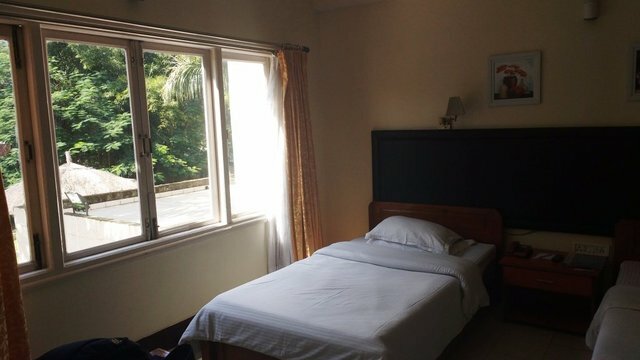 For people looking to get away from the bustling city life, this is the perfect place to be. 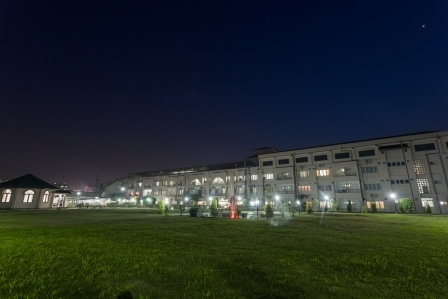 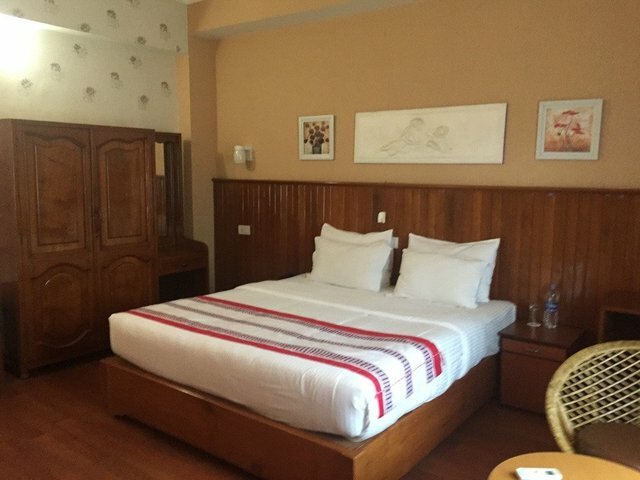 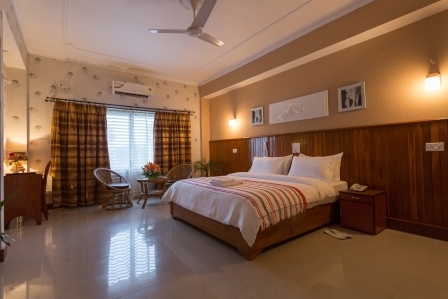 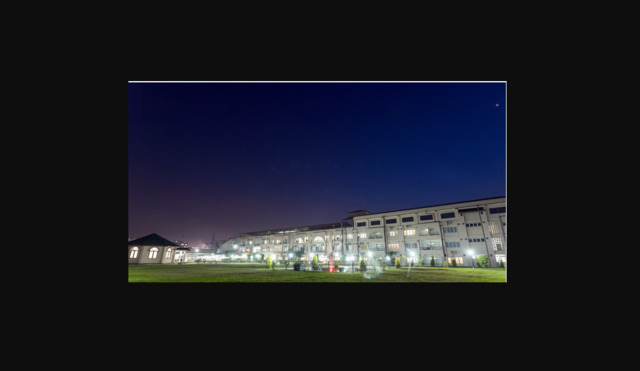 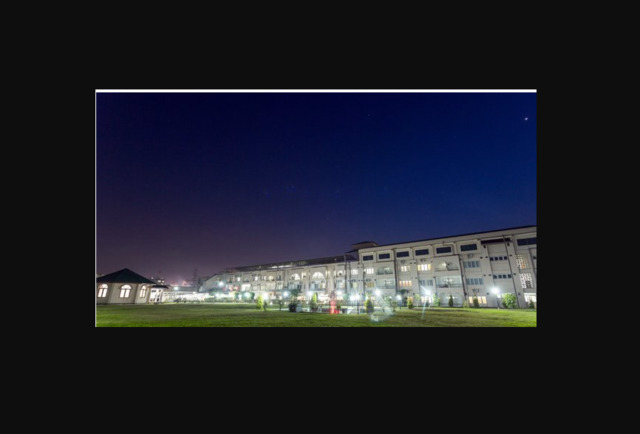 Age old monuments like Manipur State Museum, world's oldest existing polo ground, Kangala Fort, War Cemetry, Shri Govindajee Temple and Mahabali Forest are all located in close proximity to the hotel. 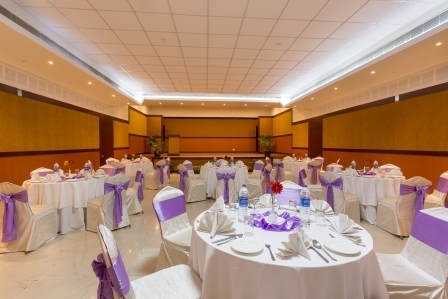 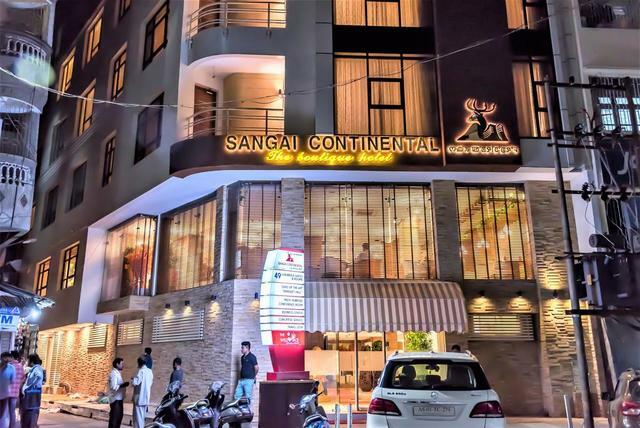 Guests can easily reach the hotel as it is very conveniently located 8 km from Imphal International Airport and 24 km from Motbung Bus Stand. 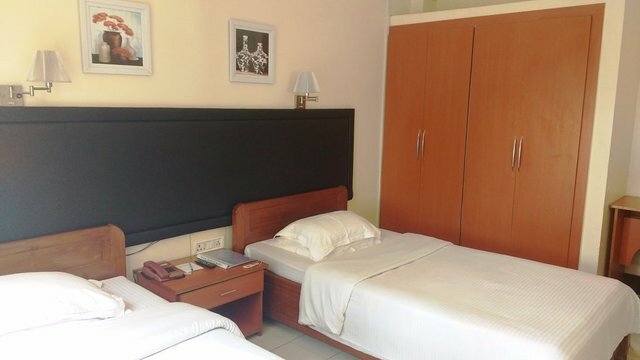 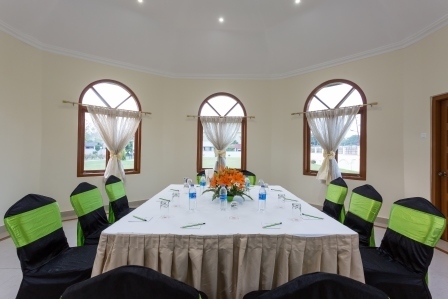 The rooms are equipped with modern amenities and services. 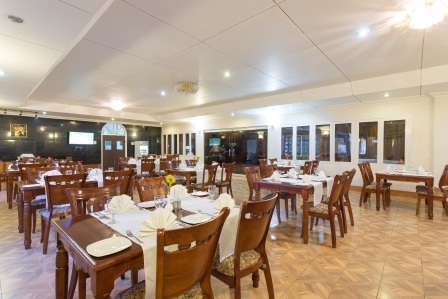 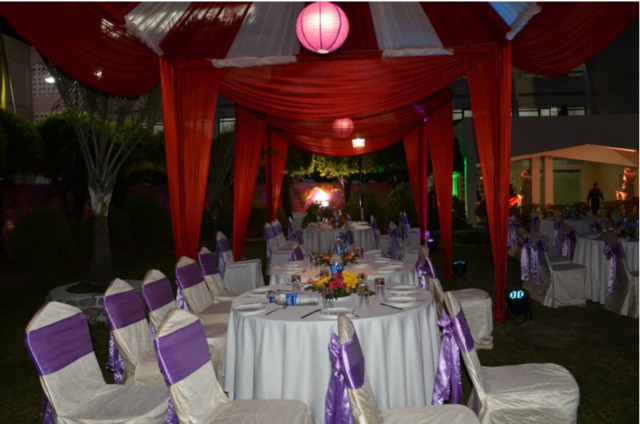 The in-house restaurant Emoinu offers dishes from across the Manipuri, Continental, and Asian cuisines. 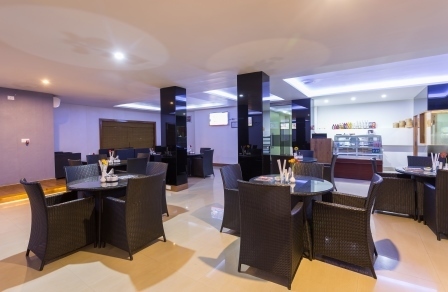 Relax and unwind at the Lifestyle Coffee Shop that serves hot and cold beverages and savoury snacks. 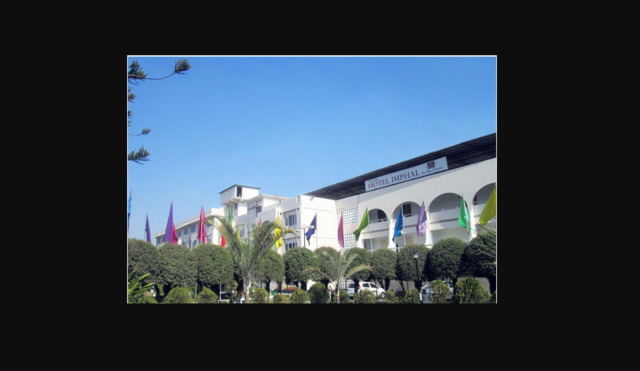 Hotel Imphal accepts only cash payments at the property.